Ashwood Valley is located just outside downtown Danbury. 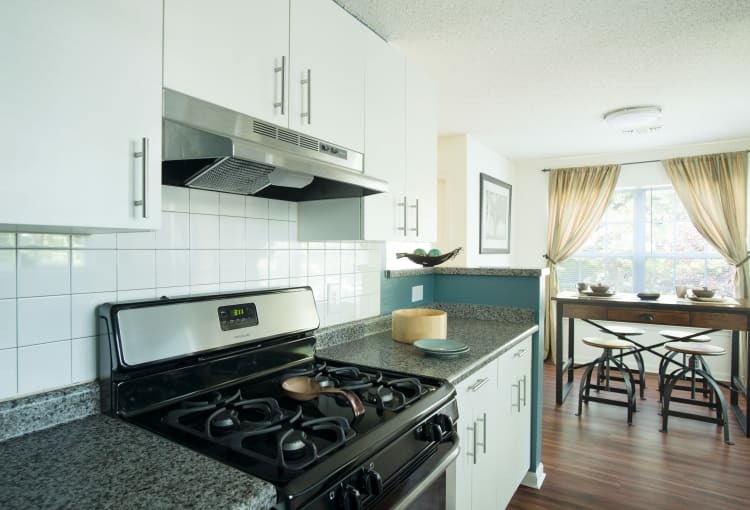 We offer stylish 1, 2 & 3 bedroom apartments and lofts with gourmet kitchens, air conditioning, spacious closets, private patio or balcony, & a full-size washer/dryer in every apartment home. Select apartments also have a fireplace, loft area, and nine-foot ceilings. 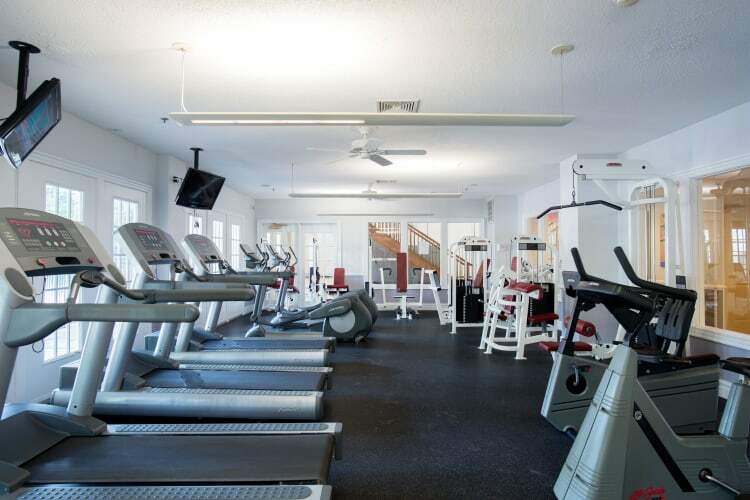 Our community amenities feature a heated outdoor pool, playscape, 24-hour state-of-the-art fitness center, indoor basketball court, game room and private garages. Our friendly staff is always ready to talk about our spacious apartments in Danbury. Contact us today to learn more!